On the advice of others, I decided to give Toarmina Grocery and Market in North Memphis a try. It's located on Chelsea Ave. near Watkins St., not exactly a place that Memphians seek out when looking for a lunch destination. That said, a lot of people dine there, given the number of cars and trucks that I've seen parked there in any given week. Some say that it serves some of the best Southern/Soul Food in town. Upon hearing that, I wanted to find out if all the hype about the place was true. After visiting a few other "hyped up" restaurants recently, I didn't get my expectations up in the event of a letdown. Well, after a few visits, I wasn't disappointed. The first meal that I had was what Toarmina calls (I think) the "half" lunch plate, consisting of one piece of meat, two sides and a couple of cornbread rolls. 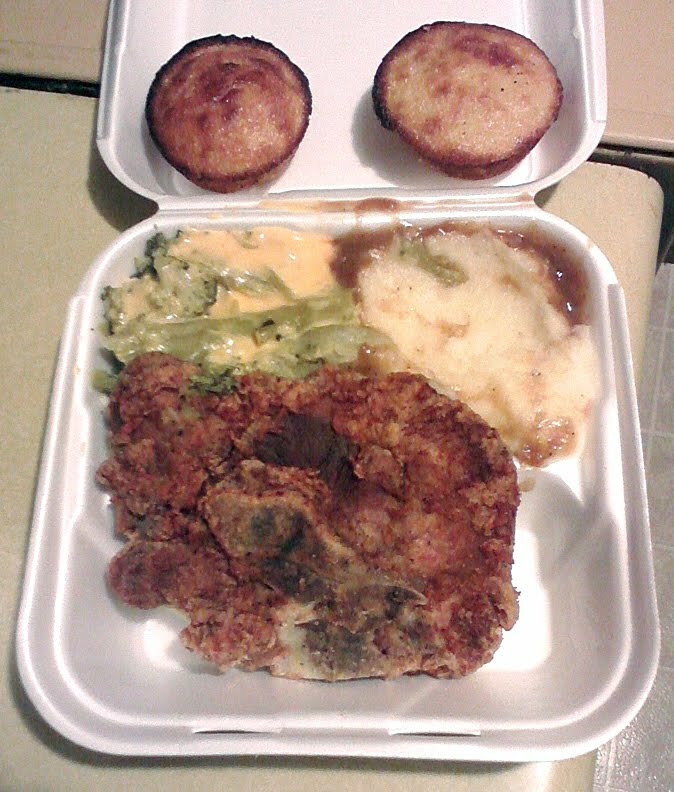 For the meat, I chose the fried pork chop, and my sides were broccoli and cheese and mashed potatoes and gravy. Unlike my initial visit at Cafe Napoleon that offered up a small and thin pork chop, the one I got from Toarmina was huge (maybe half a pound), twice the size of Cafe Napoleon's, even though both lunches are the same price. Now, I thought about getting a "whole" lunch plate which would've included an additional pork chop, but doing so would've been borderline gluttony. The pork chop itself was delicious, for the meat (a little over ½" thick) was tender and easy to chew, with breading that was spiced with a reasonable amount of salt to make it flavorful (also liked that it wasn't overbreaded). As for the two sides, both were decent, in the sense they average in terms of taste. The cornbread rolls, however, were great, for they tasted very close to how my Mom bakes them. With butter, they were awesome. After my first visit, I was anxious for my next visit to Toarmina's. For my next visit, I decided to get a two-piece fried chicken deal, which for me consisted of two small thighs. In terms of taste, even though the chicken doesn't have quite the spicy flavor of either Gus's or Uncle Lou's, it can still hold its own with most restaurants in town. 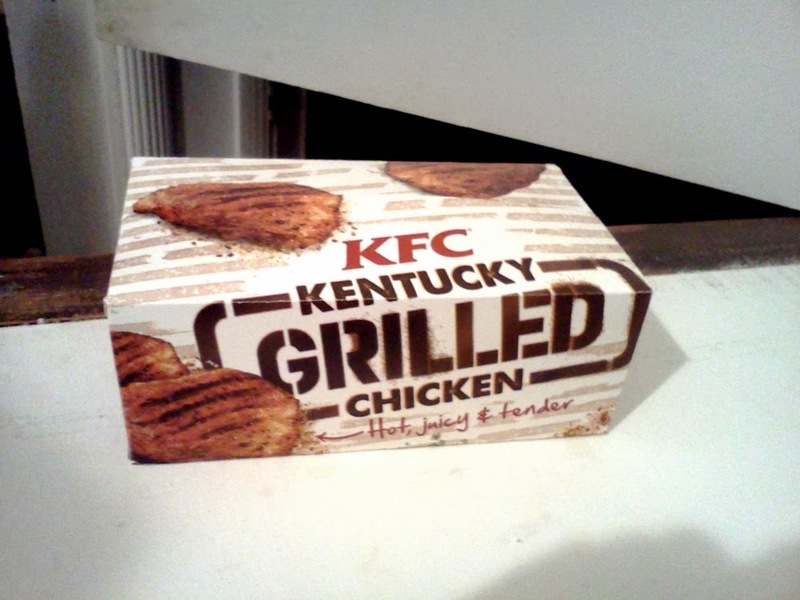 The breading for the chicken tasted about the same as the stuff used for the pork chops, which contributed well to the chicken's taste. Toarmina also serves breakfast, but it is the usual fare of eggs, bacon, sausage and biscuits, along with their staple of fried chicken and pork chops. Everything is prepared in advance (with the eggs scrambled), meaning that specific items like omelets aren't offered. The likely reason that the deli does this is because of the long line of people that it gets in the morning who expects a quick take-out for breakfast. 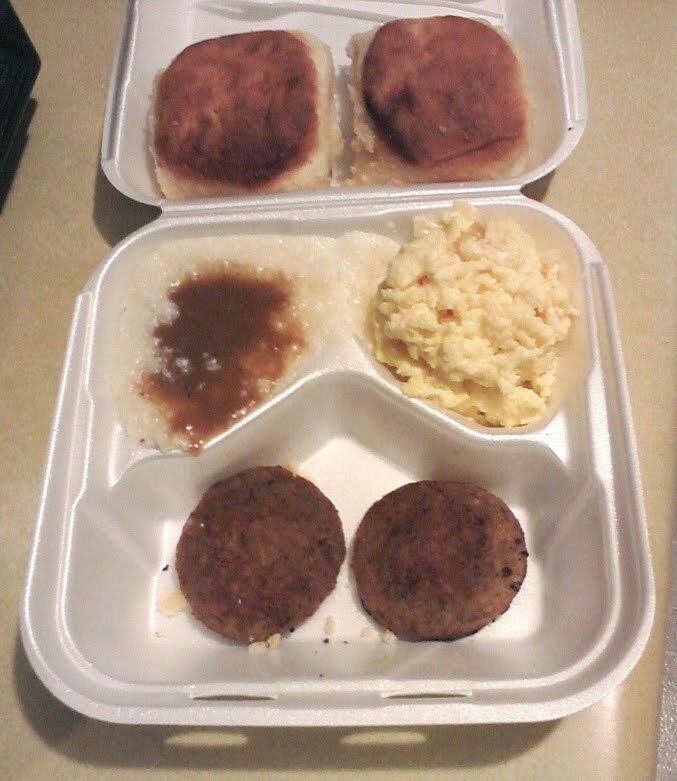 The day I went there, I opted for one of its three egg plates, which included two sausage patties, biscuits and grits in brown gravy, something that I have never had before. The grits/brown gravy combination wasn't bad, and the scrambled eggs and sausage were okay, but what really impressed me were the biscuits. Usually, I don't care much for biscuits because most of the time, they taste dry and salty. However, sometimes I'll take a bite in order to satisfy my curiosity, and I'm glad that I did in this case. Toarmina's biscuits are some of the best biscuits that I've tasted in Memphis, for they are moist and fluffy, with a taste that's somewhat sweet (just short of the honey-flavored biscuits sold at Church's Fried Chicken). The biscuits tasted sweet enough that I didn't need to put either jelly or jam on them. If Toarmina makes sausage gravy, the next time I get breakfast there, I'm getting that along with a few biscuits. As for the other items on Toarmina's menu, it varies from day to day, ranging from baked chicken to casseroles. As of this writing, I haven't had the chance to try them because Toarmina had recently closed for remodeling; it has since re-opened. However, after a few visits to Toarmina Grocery and Market, I got the impression that this is a place where hard working blue collar people, regardless of color and class, can feel at home ordering take-out meals that they're familiar with (unfortunately, dining inside the place isn't possible, due to a lack of seating which I hope the remodeling project will address). While Toarmina will never be compared to places like Bryant's Breakfast and The Arcade Restaurant with regards to variety and choice, Toarmina serves great quality food that anyone can appreciate. For anyone living in North Memphis or certain parts of either Frayser or Midtown (or anywhere else, for that matter), give Toarmina a chance to serve a great meal that will surely satisfy the appetite. Several years ago, when I arrived back in Memphis after a nearly ten-year stint in the Air Force (which included about four years in Italy), I didn't know about any of the popular places in town where people socialize. 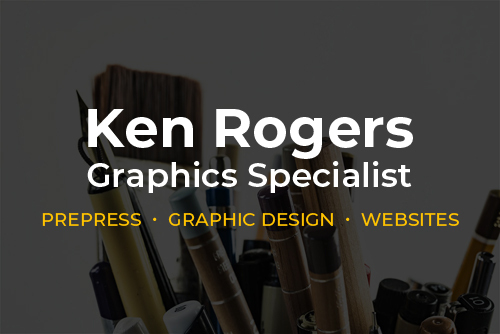 Initially, I spent a lot of time in Overton Square, hanging out mostly at T.G.I. Friday's (which is now closed). However, I also tried a few other restaurants in the area, including Memphis Pizza Cafe (MPC). From what I could remember then, my recollection was that the pizza slices I had (can't remember exactly what I ate) didn't impress me. The crust was too thin and overly crisp, almost to the point that it was burnt. The toppings, as far as I could remember, didn't win me over, either. My first impression of MPC's pizza was "meh," for it didn't give me a reason to go back, although I once had lunch at MPC's East Memphis location about a couple of years later. 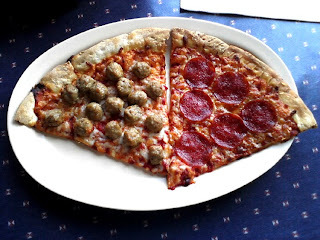 Now, ever since I've been a frequent contributor to Urbanspoon and similar websites, I have discovered that Memphis Pizza Cafe is one the most popular pizza joints in town (the Midtown location was rated #1 on Urbanspoon). Upon discovering this, I wondered if the MPC had drastically improved in the several years since my initial visit, or if this was all a bunch of hype. 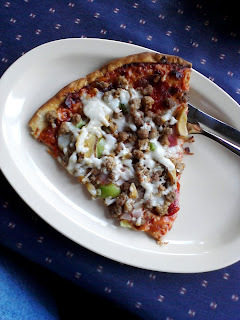 Recently, I got around to making my third visit to Memphis Pizza Cafe, which wasn't planned but came about at the spur of the moment when I was looking for place to have lunch while my car was being repaired. I arrived a little after 11:00 AM, the time when the restaurant opens, so obviously the place was nearly empty. I initially decided to choose two pizza slices, with one being Italian sausage and the other with pepperoni. It took well over twenty minutes before my order came out, so I assumed that whatever they served would be fresh. Even though that was probably true, the slices I received tasted like frozen pizza made by brands such as DiGiorno, Tombstone, Red Baron or Totino's. If I were to put the MPC pizza slices in a blind taste test against the aforementioned pizza brands, I don't think the MPC would fare well. The tomato sauce tasted like something bought from the supermarket (very bland), the pepperoni was mediocre and the Italian sausage, while spicy, wasn't any different from what I've found in most frozen pizzas. I would be cool with the quality if the MPC were charging CiCi's Pizza-type prices ($5 for a large one-topping pizza), but for $2.60 a slice (not including tax) I expected better. Because I had time to kill, I decided to get another slice of pizza. This time, I went with one of Memphis Pizza Cafe's specialties, the Cafe Supreme, which is similar to Pizza Hut's Supreme pizza. Compared to the other pizza slices, this one was meaty and cheesy with toppings similar to "Supreme" pizzas offered by other restaurants. As such, I would've liked to h ave had the choice of another type of crust. Like the other pizza slices, the Cafe Supreme's crust was a bit too wafer-thin for me. Of course, this is a personal preference, but I like thick, fluffy crust that is chewy and meshes well with the tomato sauce and toppings. Unfortunately, the MPC only offers the thin crust and that doesn't do it for me. Aside from the crust, the Cafe Supreme was the best of the three slices that I had. Based on this recent experience, I've concluded that the Memphis Pizza Cafe is one of the most overrated restaurants in town. It boggles my mind that a pizza parlor can put out low-quality pizzas and be rated so highly on Urbanspoon (the highest rank on Yelp was #13 for the East Memphis location). It would be cool if the MPC offered CiCi's Pizza prices for its pies, but I can't justify spending any more than that for a pizza whose quality is on par with what grocery stores offer for much less. This is not to say that the pizza is terrible, just not nearly as good as it's hyped up to be. I hope the restaurant's other menu items are better than the pizza, because I would need other choices if I ever were to dine there again. By the way, for anyone looking for good, quality pizza in Memphis, there are a lot of places to choose from. For those living in Midtown, I recommend a personal favorite, Broadway Pizza House. In addition, down the street from the Midtown MPC is Boscos Squared, an excellent restaurant that serves great pizzas. Of course, there are a lot of other choices, and nearly all of them (even Little Caesars) is better than the Memphis Pizza Cafe. Recently, my mom and I attempted to order the 7-piece value meal with a mix of grilled and Original Recipe chicken at 8:30 on a Tuesday evening. The woman who took my order told me that it would take five minutes to cook the grilled chicken. However, after waiting fifteen minutes, the shift manager told me that due to a mix-up, our order was given to someone else who had waited sixteen minutes for his order and that we had to wait an additional twelve minutes for ours. The shift manager explained that because the woman working the take-out window and the person manning the in-store counter weren't on the same page with regards to the two orders, our order got lost in the mix (doesn't make sense in my opinion). After the shift manager left, we waited over twenty minutes before our order finally came out. To compensate us for our long wait, we were given coleslaw and a free complimentary meal for our next visit, although I would've liked to have gotten a discount on the order we placed that night. According to my mom, she had other bad experiences there, including long waits when she goes there after Memphis Grizzlies games (can't see why management can't get a game schedule and prepare accordingly). It seems to me that the shift manager is inept in performing her job which is having a detrimental effect on how that particular KFC franchise is perceived. Although my mom said she will no longer go to that KFC store, I might continue to patronize the place. However, unless the management gets better, I'll probably get most of my fried/grilled chicken at the Schnucks Supermarket that is up the street from this place. By the way, the grilled chicken is among the best I ever tasted, although it's not worth a nearly hour wait.